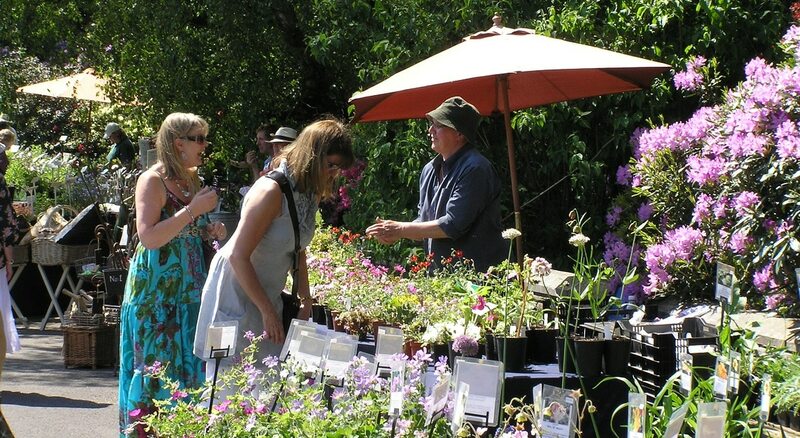 With free entry to this Plant Fair the event offers the opportunity to pop along and visit many specialist nurseries from across the country to get your gardening season off to a great start. All the nurseries attending are happy to offer expert advice to help less experienced gardeners select the right plants for their gardens. “For true ‘plantaholics’ there are always those little treasures to discover that can’t be obtained elsewhere. The visitor centre and lakeside restaurant are housed in an award winning environmentally sensitive building and serve a wide variety of home cooked meals and light refreshments including meats from the farm or why not enjoy the spring weather and take your tea on the terrace overlooking the main pool.